Select Materials has multiple types of crushed gravel available for all your projects. 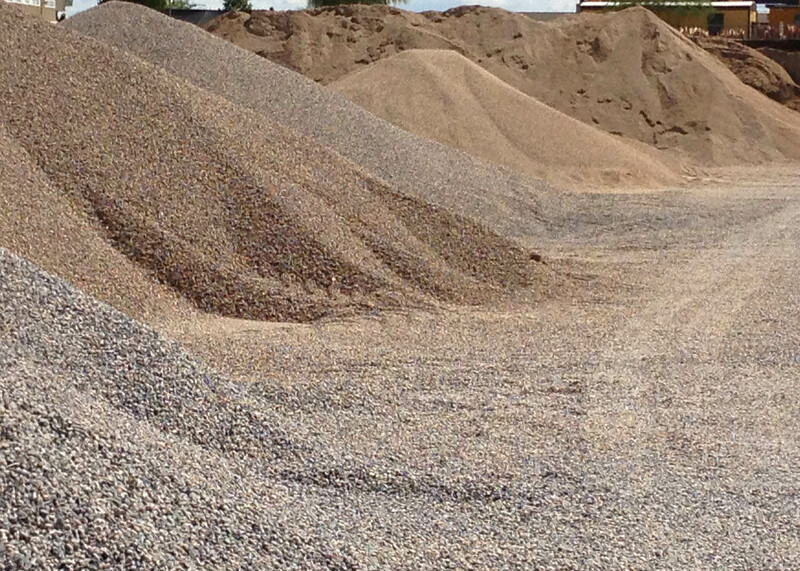 Give us a call and we can help you determine the size and color of gravel that best suits your project. Our large selection and quantity of gravel on site help us to deliver your orders almost as quick as you can use the materials. 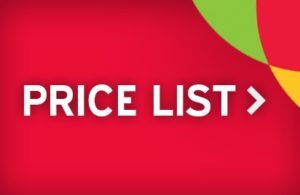 Call us for a quote.